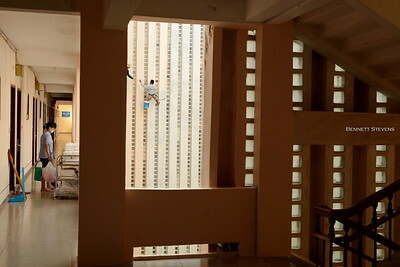 Hotel painters keeping it real. 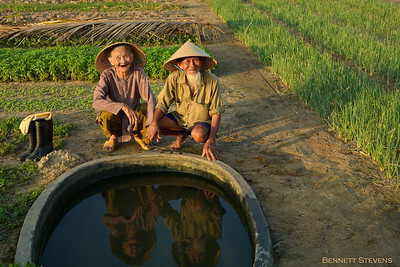 Vietnamese couple in their late 80's near Hoi An. 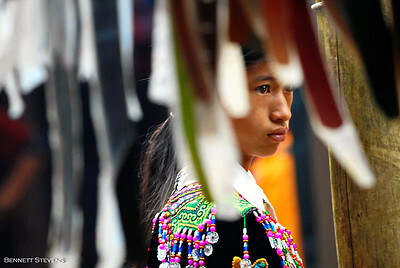 Candid of a Hmong woman @300 mm. 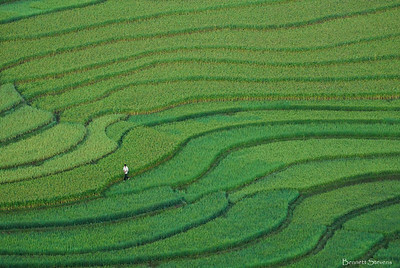 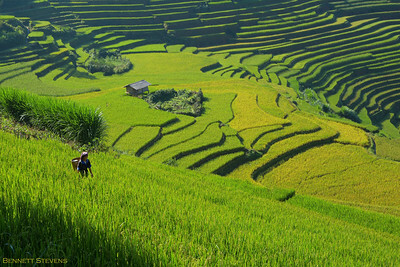 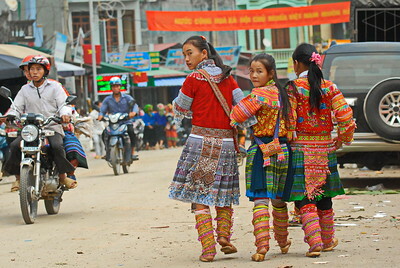 Near Cao Pai, Vietnam. 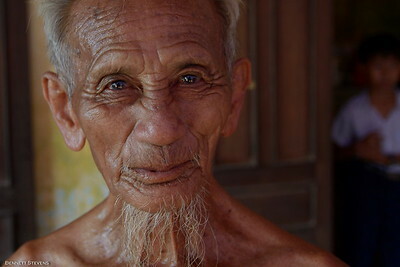 Long time Hoi An resident happy to entertain passing photographers Rehahn and David Lazar. 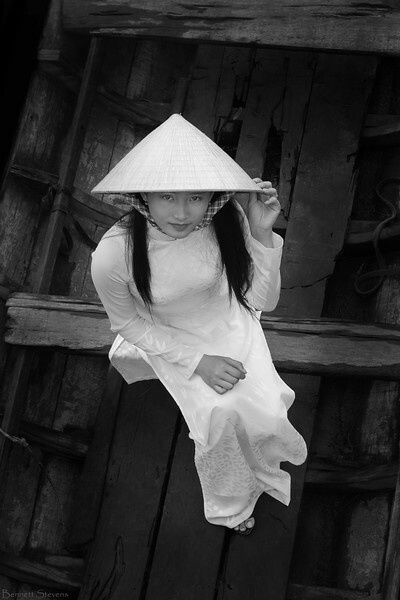 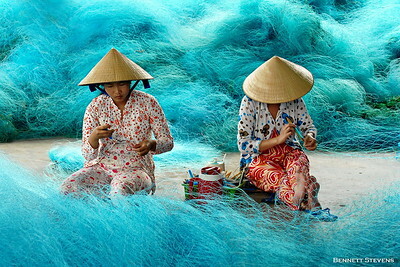 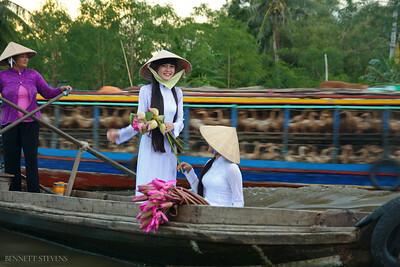 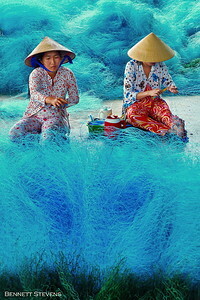 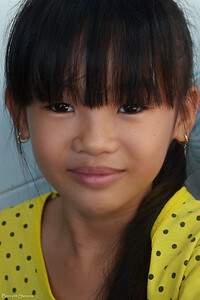 Nha Nam girl, Mekong Delta. 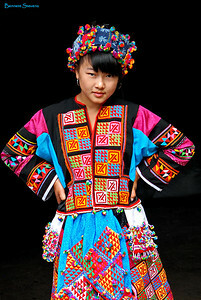 17-year old girl in Lo Lo tribal wear. 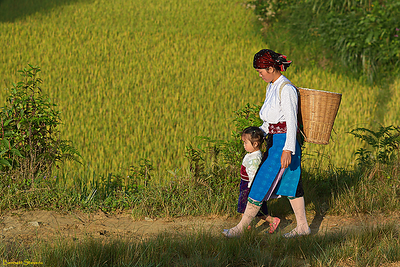 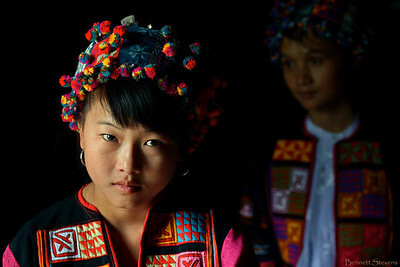 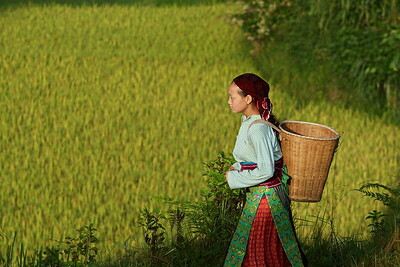 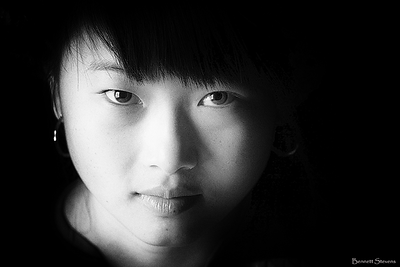 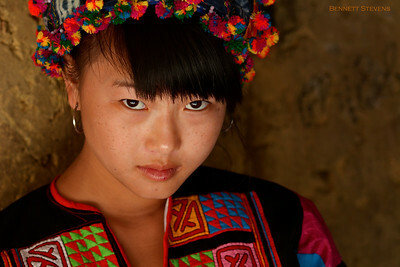 She was married at 16, which is still the custom among most of Vietnam's mountain tribal groups.